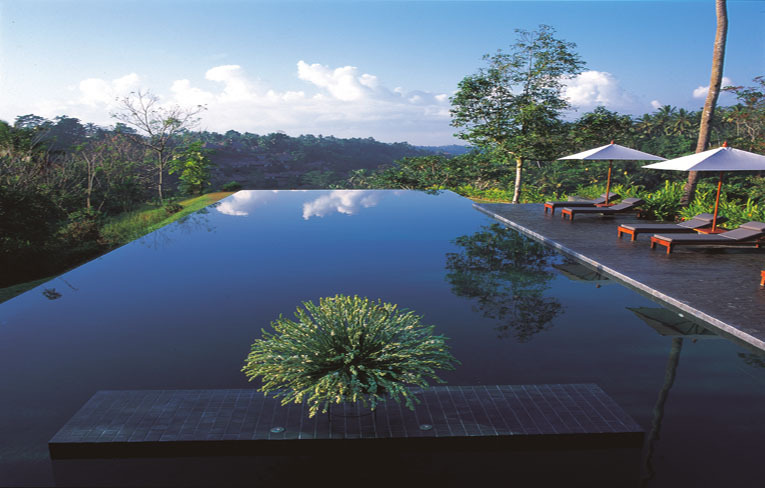 Various tours are available from Alila Ubud featuring treks through the stunning local countryside away from the tourist crowds, which can be arranged by the Leisure Concierge. Alila Ubud's Executive Chef artfully prepares Balinese and healthy natural cuisine as well as some of the finest international dishes available anywhere. 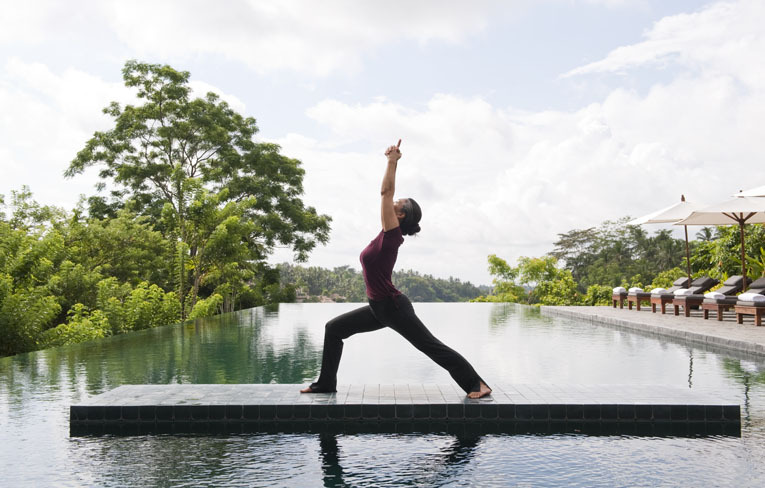 Balancing expertise with an intuitive sense of well-being, and through the contemporary expression of centuries-old therapies, at Spa Alila they create a natural and heartfelt experience. 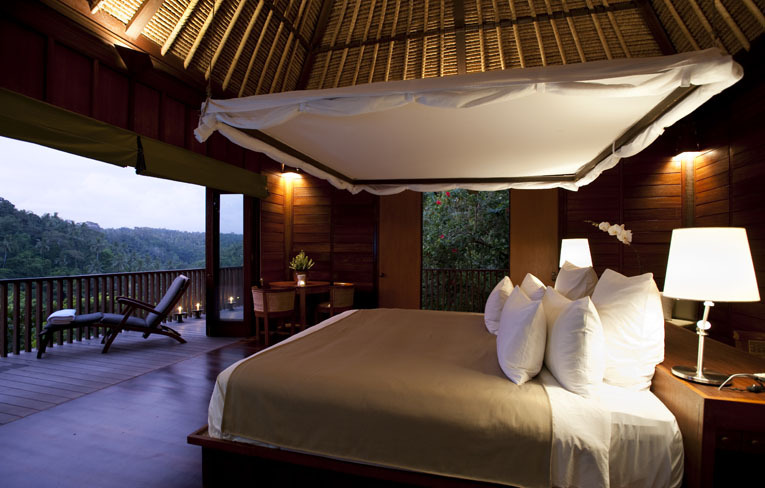 The hills and valleys surrounding Alila Ubud contain a number of traditional villages and family compounds as well as some of the most spectacular scenery on the island. Trained in anatomical physiology, massage, meditation and service, our local therapists combine the latest organic nutrition and health knowledge with the most essential element - warm, genuine care that flows from the heart through the hands, to stimulate, rejuvenate, balance and relax your mind and body. 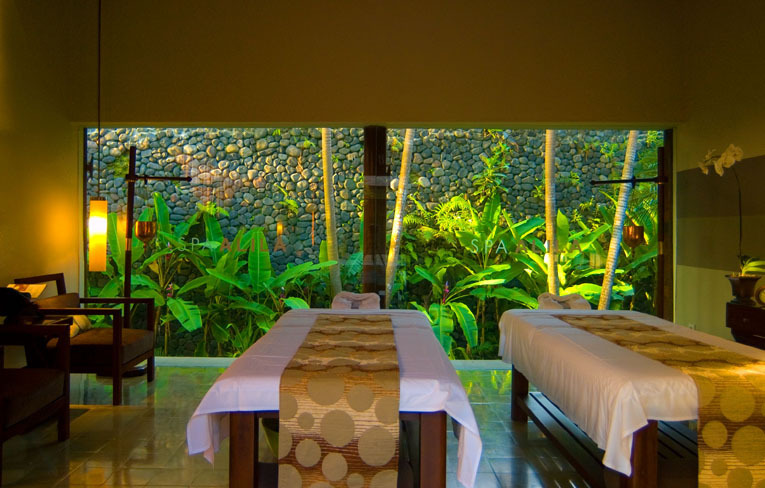 Balancing expertise with an intuitive sense of well-being, and through the contemporary expression of centuries-old therapies, at Spa Alila we create a natural, heartfelt and surprisingly different experience. 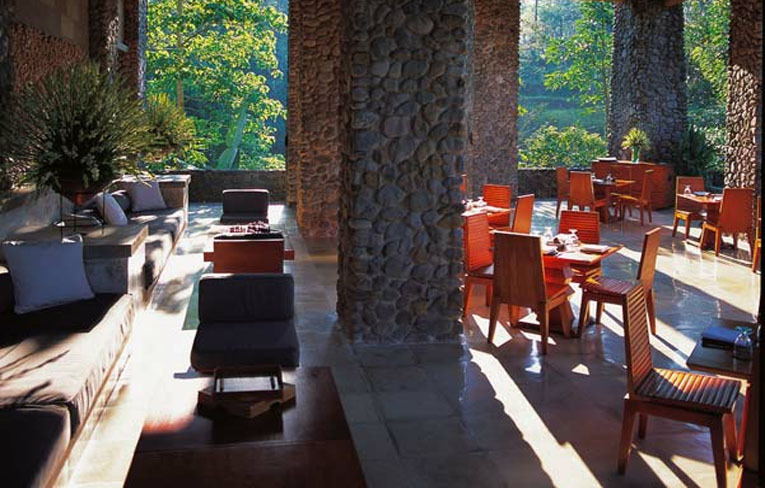 Immerse yourself in Alila Ubud's culinary journey, Plantation Restaurant. Start your journey with a fine selection of Alila Ubud's signature Seasonal Cocktails & Bellini's, infused vodka's, Araks and syrups made in-house from the best produce the season has to offer. 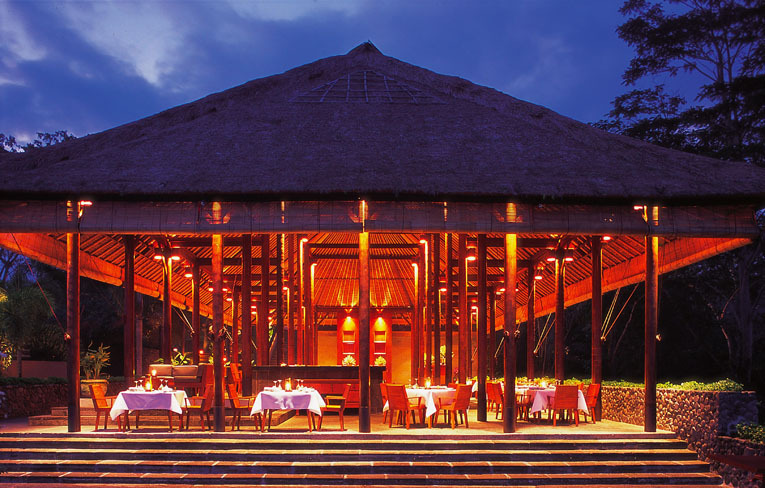 Executive Chef Eelke Plasmeijer and his culinary team passionately prepare an authentic Balinese cuisine and modern French menu inspired by local seasonal ingredients. Whether stepping out of the sun at noon, lounging on a sun bed during the day, or pouring over a sunset cocktail near the day's end, our Cabana team is ready to serve. Our poolside menu includes a wide variety of casual dishes that provide for your every culinary craving during a lazy day at the pool. 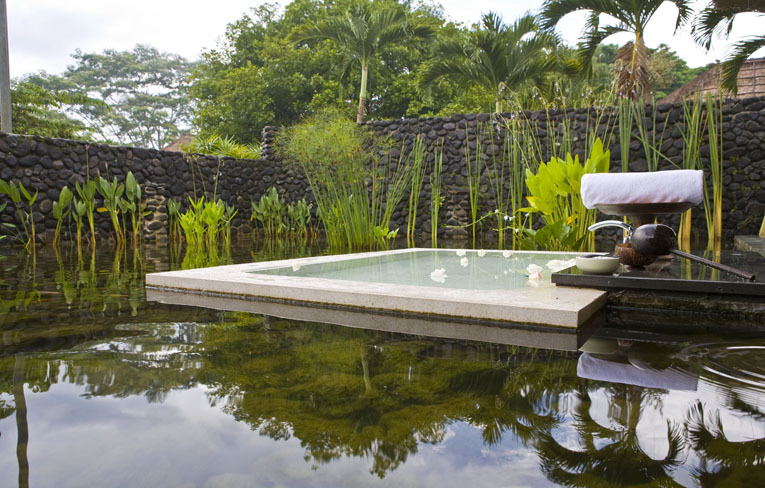 Your only job is to remain as relaxed as possible as you gaze out across one of the most romantic pools in Bali.